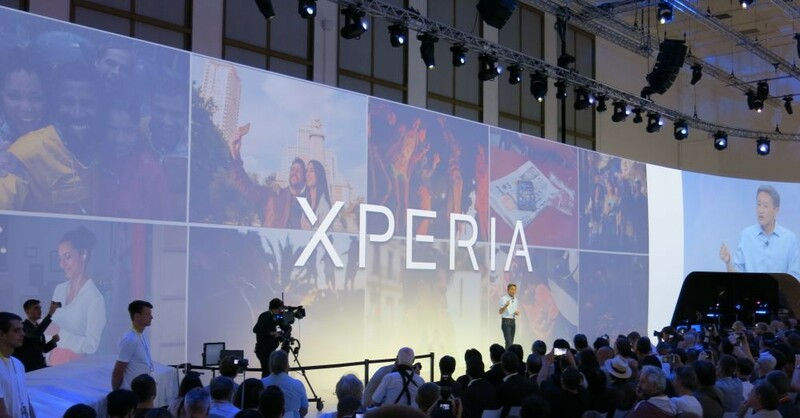 Sony’s Xperia line has been headlined for the last three years, but with the launch of the Sony Xperia X series at Mobile World Congress, the Xperia Z5 will be the last in the series. Sony’s Xperia Z line has delivered some high quality phones, but obviously Sony is heading in another direction with the Xperia X phones. The Xperia X line ditches the glass back that’s held back a number of users, going for a premium brushed aluminium look on the rear. 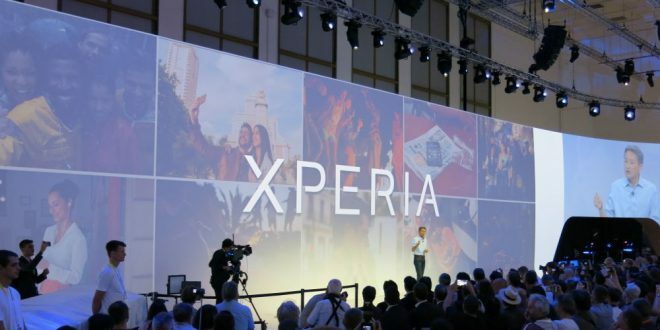 Sony will be bringing the Xperia X series to Australia later this year and we’ll be getting more information on models, pricing and availability closer to the launch. In the meantime, check out Chris’ hands-on look at the Xperia X and Xperia XA at Mobile World Congress earlier this week. 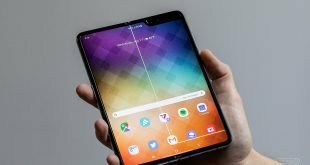 See inside the Samsung Galaxy Fold – hinges, ribbon cables, delicate screens and more · 12 mins ago.